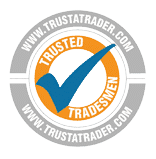 Our expert team of drainage technicians can tackle any blocked drain issue you are facing in Eltham and the wider Borough of Greenwich. We are dedicated to providing a fast and effective drainage service so we commit to our 2-hour response time, 24 hours a day, 7 days a week. Situated just south of Woolwich, the Eltham area is well connected from all directions by the A2, A20 and the A205, making it easy for us to reach you in an emergency. Our technicians use state of the art equipment to diagnose and resolve any drainage and plumbing issue; no job is out of our range. 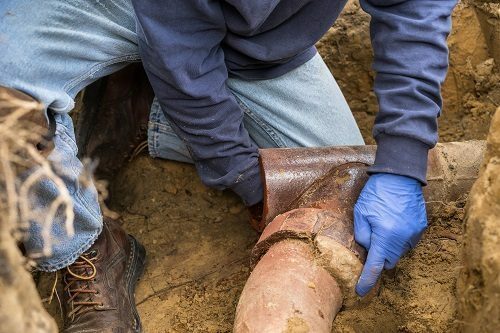 Wherever your drainage problem lies within the boundaries of your property, our technicians are able to help resolve the situation. We know that a simple blocked toilet can escalate out of control within a matter of minutes, so we commit to responding to your phone call within 2 hours. If you need a fast and effective drainage technician to provide a quality drain cleaning service, look no further than Quick Clear Drainage. Eltham is surrounded by three major A roads, the A20, A2 and A205 which means that regardless of our approach, North, South, East or West, our technicians can attend your property with the haste your emergency situation deserves. 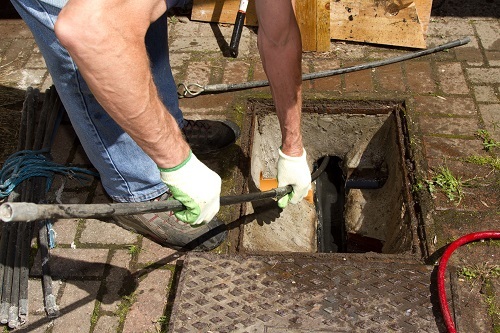 To help us identify the issues causing your blocked drain, we can provide a sophisticated CCTV Drain Survey using the latest investigation methods and equipment. We record the footage of this inspection and analyse the inner walls of your pipes allowing us to identify faults within the pipe that may require repairing or if they are serious issues, a replacement. We want our customers to feel confident in our suggested solutions, so you have full access to this footage too. Ealing Council is responsible for the upkeep and management or road and pavement drains. If you discover an issue with these they must be reported to the council. It is vital that the drains are well maintained in order to protect the sewer system underground. The council regularly cleans gullies on maintained highways. The only instance when the council or Thames Water are not responsible for the drainage system is when the pipes are located on private property and are not directly a part of the public sewer system. The pipes that lead from your property are your responsibility (or the landlords) up until they reach the public sewer system.